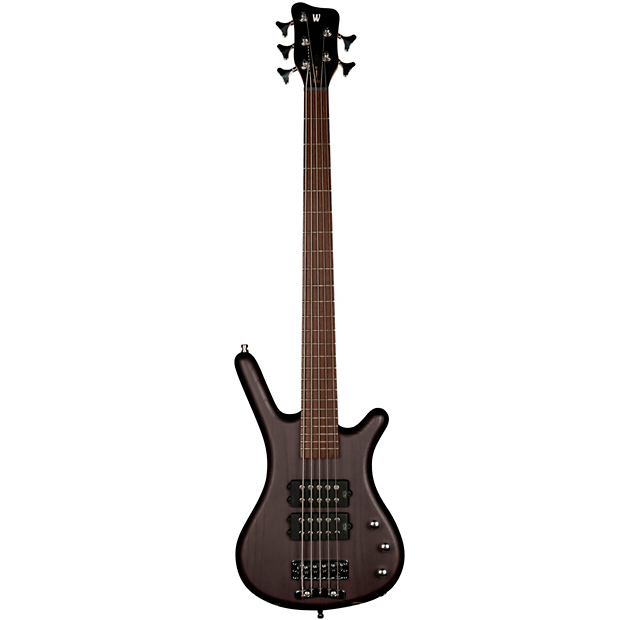 The Just-A-Nut III is an innovation introduced by Warwick in 2007 and is the standard nut used for all series of Warwick and Rock Bass instruments.The Warwick Rockbass Corvette $ $ Bass Guitar is beautifully made and delivers plenty of that characteristic low growl for which Warwick basses are famous. As with all Warwick basses, the Rockbass Corvette $ $ is crafted from premium tonewoods throughout: an alder body, a maple neck and a wenge fingerboard. Dual humbucking pickups and 4 control knobs provide great tone and flexible control in the studio and on stage.